What’s the secret to dealing with a fear of flying? Is the answer to medicate, undergo hypnosis, seek out external distractions? 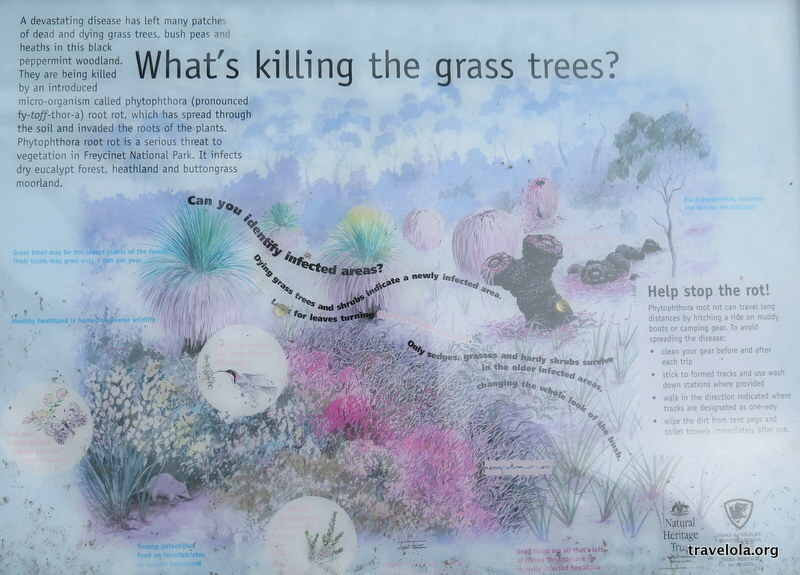 Could this – available to us all – be the simpler solution? It’s only as we touch down onto Thai soil that I notice the guy to my left is making clapping motions, his hands not touching but the movements pronounced enough to alert his friend. As the plane comes to a stop after five minute of taxiing, he lightly claps again. This time his friend joins in, still no sound. Seatbelts unclick and a plane load of people stand up en masse, opening lockers, grabbing bags, standing, waiting, waiting, waiting for the plane doors to open. During this wait I glance back to the guys. I’d guess both are in their early twenties, thick heads of glossy hair, skin still smooth enough to pass for youth. The guy farthest from me stares out of his window and I can’t help but wonder: was this his first flight? I still remember my first flight, taking off, my mother pointing out dots of cars and the vast green and brown tapestry made up of little English fields. I remember pressing up to the window for the whole journey, every sight somewhat familiar with a new perspective twist. What a world. That sense of wonder has stayed with me forever. No wonder the guy is clapping our arrival. If we actually stop for a moment to think about how it came to be commonplace for hoards of people to be carried across the skies in winged and shiny metal containers, it’s pretty effing fantastic. I don’t recall my mum looking away on my first flight, but I’m now sure that she did. The flight from Brisbane to Bangkok hadn’t been the best or worst of my travels, but something completely unexpected happened: I was suddenly, momentarily, very afraid. The pilot had warned us of storms up ahead, of likely turbulence on and off for the duration of the trip so you’d think that when the first ting sounded and we felt the first jerks and drops of the plane that I would have been prepared. Instead my chest tightened and a wash of cold flushed up through my body: this could be the moment that I die, I thought, I felt. What vulnerability! A shiny, metal container buffeted by the elements. Most likely, statistically, we’d be fine, but there was definitely, of course, a chance that we could all die today. My mind played out what it would feel like to plummet through the skies. Surrounded by inevitable panic and hysteria, I wondered whether I’d find the discipline to stay present and zenned as we tumbled to our deaths. All that reading, self-development, would it have helped? Come on. Of course I’d be hysterical. My knuckles striped white and I finally let out a breath. Mind chatter gave way to mindless movie distractions until any feelings of panic were but a memory. Zoned out. A shiny, metal container full to the brim with zombies, medicated by sleeping tablets, booze and Hollywood trash. The clapping, though, back on land. There it was, the reminder of what a wonderful thing had just occurred. Shame that most of us had switched ourselves off to that wonder. As I boarded the next flight to London without so much as a morbid thought, deep inside my brain the usual thought river – dismissive of flight fears – had broken it’s banks, a new, gentle trickle granting me a glimpse into the fear of flying (and fear of dying), a fear so crippling it stops people from exploring the world, a fear that very nearly stopped my own sister from being present at my wedding in Australia. Fear is real. Shiny, metal containers carrying people across the sky are real. Flip fear to wonder, wherever possible. Who would have guessed that we could change fields at ground level to beautifully, complex tapestries from above, and observe humankind going about their lives like trails of ants scurrying off in all directions? Who would have imagined, some 120 years ago, that we could transport hoards of people across the skies in winged and shiny metal containers? If you know someone who’d enjoy reading this post, please share it with them! When people talk about taking a holiday, does it leave you feeling somewhat jealous? Inadequate? That you should be travelling and having amazing experiences in order to live a meaningful life? But why, why, why? Who’s looking at this stuff? And who cares? I want me some of that. Oh hang, on. Really? Now I feel silly. We gobble up ‘breathtaking photos of mountains and beaches,’ and long for ‘a day when we can just get away from it all,’ say Wired. We all want to escape our lives, it would seem. Like 20% of UK families, according to children’s charity Barnados who say that the poorest families have a disposable weekly income of £39 (US$59/$AU80) where even a trip to the beach is considered a luxury. Clear and direct, it jolted me into researching and writing this post. Here’s the thing: many of the world’s travel bloggers, myself included, might talk about budget travel and how if you work really hard and cut back on daily luxuries (think coffees, lunches out, drinks with friends) you will be able to see the world. How short term pain (think working long hours, skipping coffees and losing friends because you’re obsessed with saving) will only lead to long-term travel gain if you want it enough. Ahem. Writing this down feels awkward and embarrassing because I know I have told myself, and probably others, this same script. It is, in part, how I managed to make it happen, but there’s more to it, of course. The reality is that most the people spouting this rhetoric, myself included, have a set of privileges that need to be acknowledged: A solid education. Access to jobs and career paths. Sound health and mind, for the most part. Supportive social and professional networks who encourage us to be ambitious, search out our dreams and explore our talents. In terms of Maslow’s Hierarchy of Needs, we’re talking highest-level stuff here. Self-actualisation. To not have to worry about all the basics like shelter and security, we are lucky. Very lucky. ‘Budget travel’ as a term is fairly problematic, in any case. It’s all so relative. The ‘budget travel’ discussed online is predominantly relative to ‘mostly white, middle class travel writers’, according to Lewis. But let’s get back to the core issue: you can’t afford to holiday this year (or ever). Maybe you’ve never been abroad. Put plain and simply, you can’t afford to travel. Is there really a choice? Nomadic Matt, a prolific travel blogger and budget travel advocate writes in his article How To Change The “I’m Too Poor To Travel” Mindset And Say Yes To Travel: ‘I’m too poor to travel” is a belief that causes many to lack the confidence to believe travel is possible.’ He effectively argues that – for a good handful of people – there is the choice. And it’s a common argument: we all have the power to make choices in our lives that impact on our experience of life. Whatever our income (or lack of) our lifestyle choices do determine to some extent our potential to travel. For example I’ve got friends on the dole who spend their income on internet, tobacco and weed. I’ve got friends in high-income roles who do exactly the same. Both could save money to travel if they truly desired. Can desire, then, play a role in us reaching our goals to travel? Somewhat. It might kick start a process, but there’s no guarantee. Effectively, without money (and time), desire can be quashed as we are pushed into survival mode, which makes it impossible to imagine any other way of being. Travel appears to be something that other people do. Richer people. So is there a way to become richer that can apply to all? Unlikely. Maybe there are things you can sell, things you can do in your spare time to earn extra cash rather than watch TV. Hell, sell your TV and cancel your cable plan. Cancel your internet service and go to the library instead. Switch your phone to pay-as-you-go. Prepare food at home. Find amazing deals and coupons and vouchers. Every little bit counts; it all adds up. But maybe you work so damn hard ten hours a day that by the time you get home you’re too flogged to do anything but flake out in front of the TV. The comment left on my blog made me realise that it’s too simple (and even insulting) to say that travel is just a mindset and that anyone can travel. Clearly not everyone can, at least not in the way that the media talks travel. (To be fair to Matt, he does acknowledge this in his blog post). So maybe there’s a different way we can think about and approach travel? Coming from a place of wanting to share the experience, this flips the whole travel thing on its head. Not only are people getting to enjoy a ‘flight experience’, they’re possibly getting a better – or at least more holistic and fun – flight experience than those people who actually use planes to get from A to B. It’s not the real thing, but it a real thing in its own right, an experience nonetheless. And it shows the world we live in where a ‘travel experience’ is interchangeable with a ‘new experience’. Thanks also to the internet, we can now ‘see’ and ‘experience’ the world more readily than ever before, without ever leaving our sofa/home/country. Google Earth takes this a step further, in that we can virtually navigate through the streets of a totally new place, pull up at the driveway of a foreign friend and check out their neighbourhood. But in amongst this mass of information is a whole lot of content curation. The photo you see is unlikely to be the only photo from that collection. It’s just the best one of many. Who’s going to post their worst photo(s)? Who wants to look at them? Real travel vs. real travel? A ‘travel’ photo that I took yesterday in my backyard in Australia. It was 1 of 13 photos that I took (and I didn’t even see the bee until afterwards until when I reviewed the pictures). Does this then mean that the travel we think exists is actually a myth and we’re doomed to be disappointed by reality? In his book, The Art of Travel, philosopher Alain de Botton indicates that this may be too pessimistic, and that it ‘might be truer and more rewarding to suggest that it is primarily different’. Advice across the board seems to be: Keep things in perspective when reading everyone’s amazing travel accounts, mine included. I have barely written about the nastier, grosser and sadder moments of my travels because most people won’t be interested. It doesn’t offer the same escapism as stories with glossy, beautiful backdrops. Keep the view that those pictures and videos too are but one account of that place, one glimpse of much more complex reality. We live in a real world, after all. It’s complex and multifaceted (and surely all the more beautiful for that?). How can this help us? Whenever you feel like everyone else is doing all these incredible things and seeing all these special places because of all the fun, zen, wide angled pictures they’ve posted, realise it’s possibly a load of BS. Or at least a very constructed moment in time. But there’s also the flipside that if you do want to go out and take some amazing photos of the world and your experience in it, do it. Why not? The world clearly craves well-constructed scenes of beauty, scenes that hint at a life of ‘what could be’, whether that’s through city excitement or the serenity of nature or whatever you damn well please. Someone will consume it. And maybe if you spend some time and care taking photos of where you live and of elements that constitute your life, you’ll look back and realise that your life is beautiful in it’s own right. Landscapes, cityscapes, concrete graffitiscapes, they all have beauty and associated stories. Share them. Sometimes to see that beauty, though, you need to step back and take some time out. I recall my ex’s mum telling me that ‘change is as good as a holiday’. It’s only really now, after what’s been a slog of a challenging year, that I’ve realised that maybe a holiday is as good as a change, and that some time out might actually mean you don’t have to change, whether that be your job, your life, whatever. I’ve realised that a lot of the time all I really need is a break. I don’t need to do anything high-adrenaline like jumping out of an airplane, I don’t need to fly anywhere foreign or sit in a car for hours to get to a town up the coast, I don’t need to be hyper stimulated by new sights and sounds or handfuls of new people. Travel doesn’t have to be about perfect beaches, neon city streaked frenzy or screaming markets stuffed with dried llama foetuses or dyed pink chicks for sale. It can be, but it certainly doesn’t have to be. Could the answer be to think of travel as something a little more internal? Of giving your mind the space to appreciate where you’re at by taking a break from your busy life? If you’re craving more than just a break but a bus ticket to the next town is out of the question, maybe consider a full-blown staycation. At certain times of the year there’s an increased expectation to go away, but why? In the last few weeks I have had four people ask me whether I’m going away for Christmas. I didn’t realise it was such ‘a thing’. Feeling slightly inadequate listening to other people’s plans to travel to Brazil, Europe and South East Asia, I’ve since decided to embrace the staycation. If other people come to this area for their holidays, why can’t I holiday here too? I’ll cut back my work hours, pull out my walking shoes and wander where I live. Yes, it helps that my current base is beautiful and exotic but my yearning right now is to (re)connect with this area and (re)discover why I settled here in the first place. Is there a way that you can afford a few days off work to do what you love to do in your locality? Or try out a few touristy things? Walks, waterfalls, museums and art galleries, among other things, are often free. If it still doesn’t feel different enough from your normal life, there’s one further recommendation I have for when times are tight but where you still yearn for that jolt to your routine that travel so beautifully provides. Volunteering. I remember looking for volunteering options before travelling to South America and being shocked that many of companies I came across were asking me to pay! Without going into any longwinded detail about why these companies ask you to pay to volunteer your time and expertise, I do now have a basic understanding of the funding that’s needed to run some voluntary organisations, and also how these particular organisations can offer a ‘safe’ first volunteering experience. But, still. Coming from a family where my parents have spent their entire working lives volunteering full time, I’ve seen first hand the value and impact of people being generous with their time and energy. Money doesn’t always have to come into the equation. So I’m not talking about the type of volunteering where you have to pay for the privilege. I’m talking about opportunities that allow you to exchange your time for meaningful service and experience. In terms of travel this means connecting with new people, places and ways of life. Two organisations that I’ve tried and tested and would recommend exploring are HelpX and World Wide Opportunities on Organic Farms (WWOOF). Both organisations have worldwide presence. Wherever you’re based, there’s a good opportunity to get involved. The more I explore this topic, the more it seems to come back to the following: Forget feeling like you should be doing anything, or that amazing experiences and personal growth are only gained by long distance travel. Don’t buy into the belief that you have to see the world in order to live a meaningful life. Travel, like everything else, comes in all shapes and sizes. Don’t go judging on it this holiday season. Wishing you all some amazing adventures this festive season, whether they be abroad, in your backyard or in your brain. I’d love to connect, hear your stories and see some holiday season photos in the comments below. That way we can all travel without leaving our homes after all. 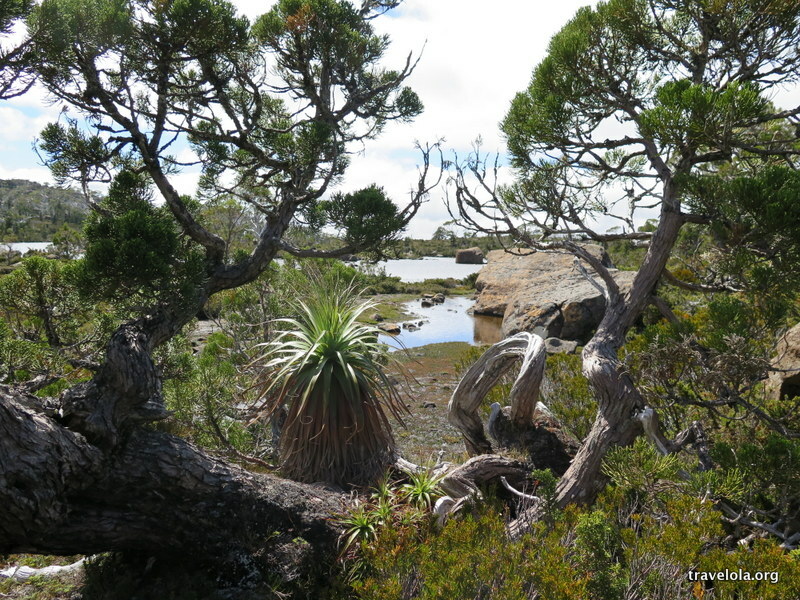 Referred to as ‘one of the top 10 favourite beaches in the world’ and ‘one of Tasmania’s most celebrated locations’, the lesser-known fact about this place is that it is also home to some near extinct plantlife. 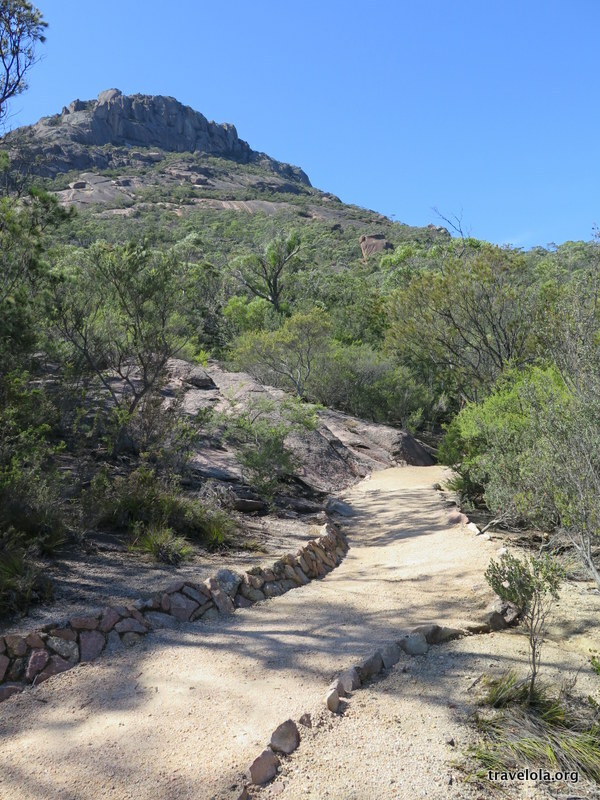 I prefer my hikes a little rugged so the first kilometre of this hike was disappointing, an easy walk along a perfectly pummeled pathway, constant width, winding gently up the mountain. And there were quite a few people. Well, lots. So I followed others, all sorts and every sort of others, and felt a little as though I was climbing up to the top of a family flume ride at Disneyland. Once at the lookout it all made sense. 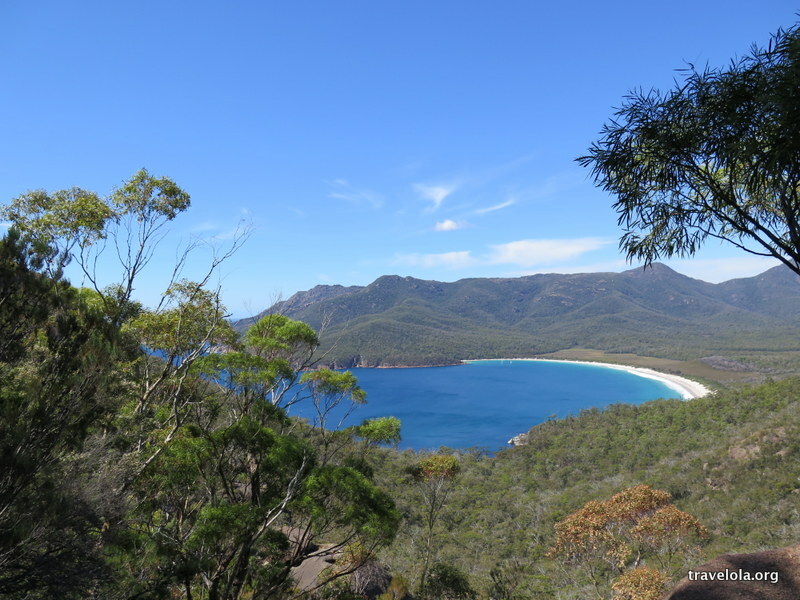 There we all stood, shoulder to shoulder, admiring the view and the crescent curve of Wineglass Bay. Graced with a clear sky day where the sun illuminated the turquoise of a sea that kissed the edge of a fine, sandy beach, high above the shoreline people posed and cameras clicked away. It was (and is) the stuff of postcards. The crowds thinned on the next stretch, many people deciding not to trek the next section and feel the fine sand in between their toes. Maybe it was wise: the difficulty of the walk tripled with a descent of rocky steps that put plenty of pressure on the knees. After steep rocky steps and a short stint of a woodland pathway we pushed through an opening in the trees to arrive at a white sand beach, sun bringing out the strongest blues and turquoises of a clean, clear ocean. Knee high waves crashed onto a beach dotted with groups of people, tiny in the distance, who had made the trek down to the shore. There was a moment of travel spoilt realisation: although this is an undoubtedly a beautiful beach, so are so many of Australia’s beaches. I wasn’t as blown away by it as I maybe could or should have been. D-man and I continued on through woodland and ferny passages, alongside white flower scrub and tarns holding puddles of aqua blue. We walked on stretches of newly built boardwalk designed to protect the natural environment. 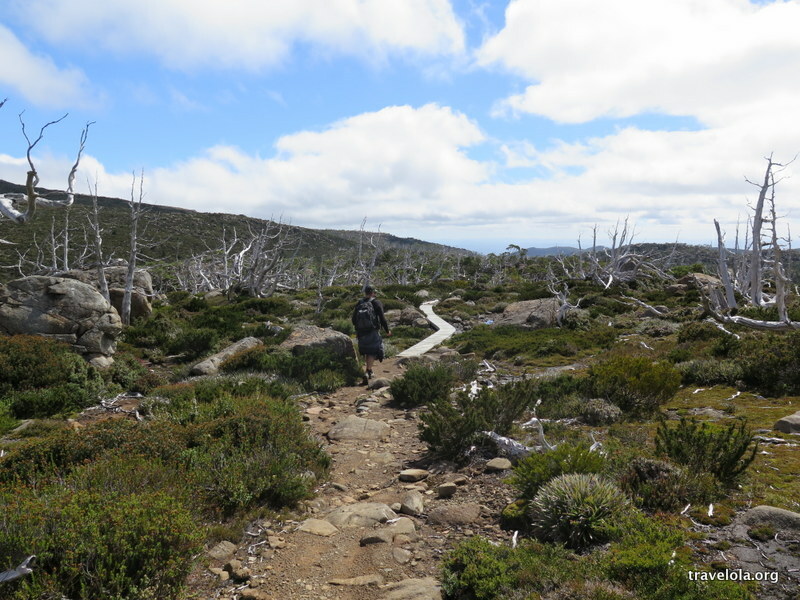 Tasmanians, I realised, get hiking. Maybe even sanitised it, in parts, but I wasn’t complaining. A bird of prey hovered, silhouetted against a bright sky interrupted only by a few puffs of leftover cloud. We restocked the suncream and cut across the peninsula to picnic at Hazards Beach, but with a buffeting westerly breeze I realised that lunch would have to wait. As we walked along Hazards beach I ran some of the sand through my hands. 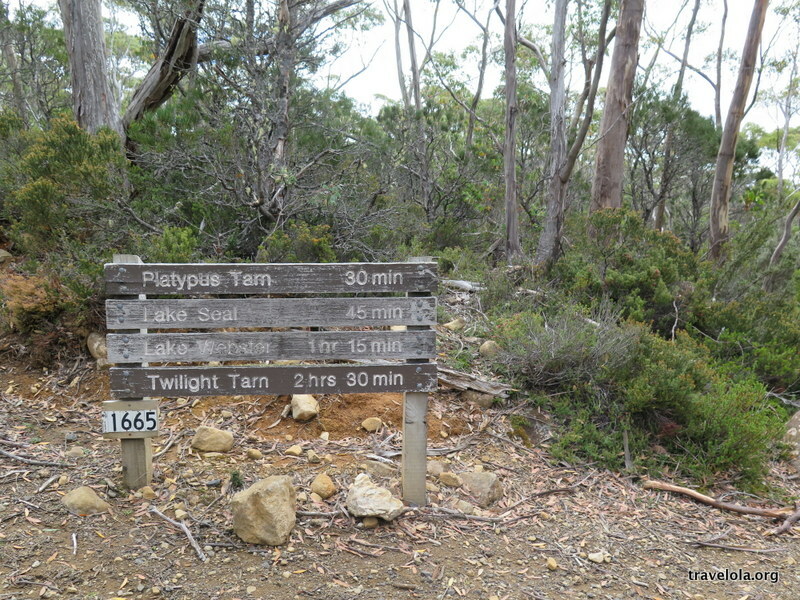 It was grittier, thicker than that of Wineglass Bay. But the beach itself? 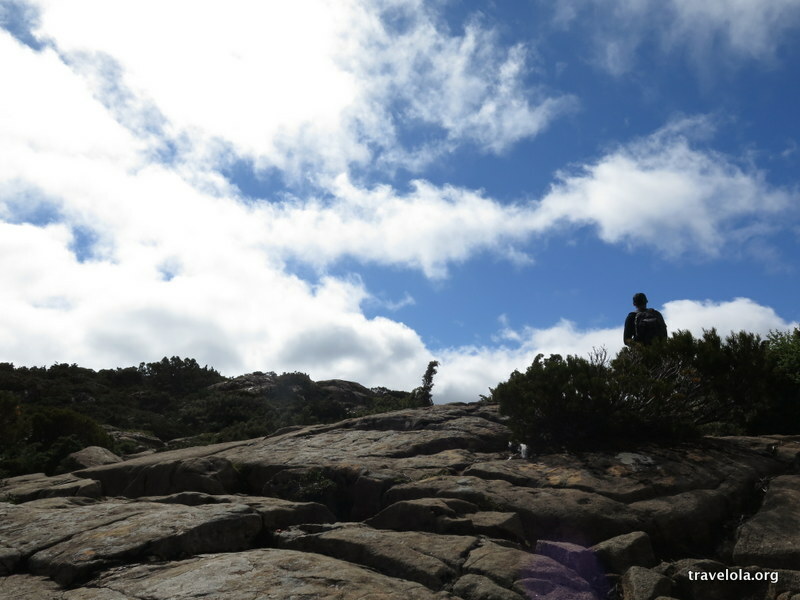 Equally as – if not even more – beautiful than Wineglass Bay. We finally settled on a snack spot in a protected little cove at the far north end of the beach where the waters were still. 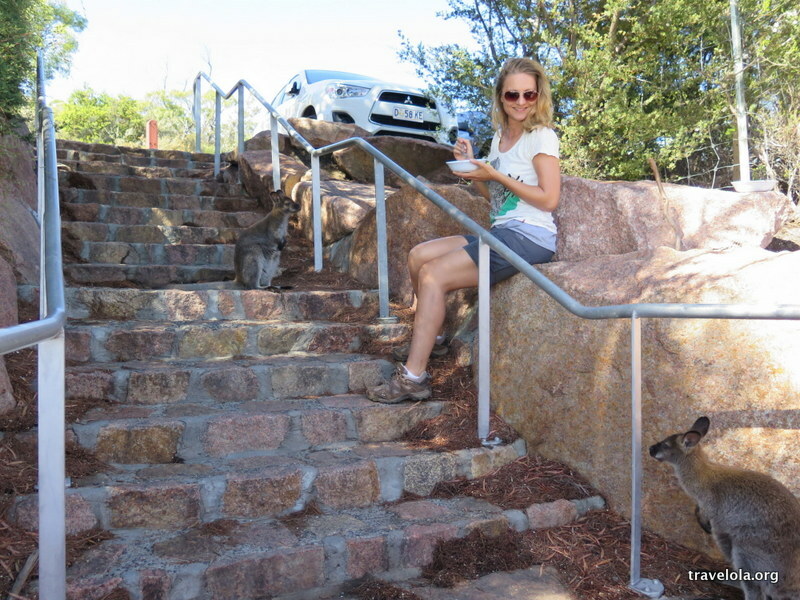 Sitting on rocks smoothed from years of waters rolling over them, we ate warm, squashed sandwiches and chatted to the pademelon who hung around. Other than the pademelon, we had this place to ourselves. This spot was the perfect spot, the best spot of the trek. I could have frozen this moment and lived in it forever. 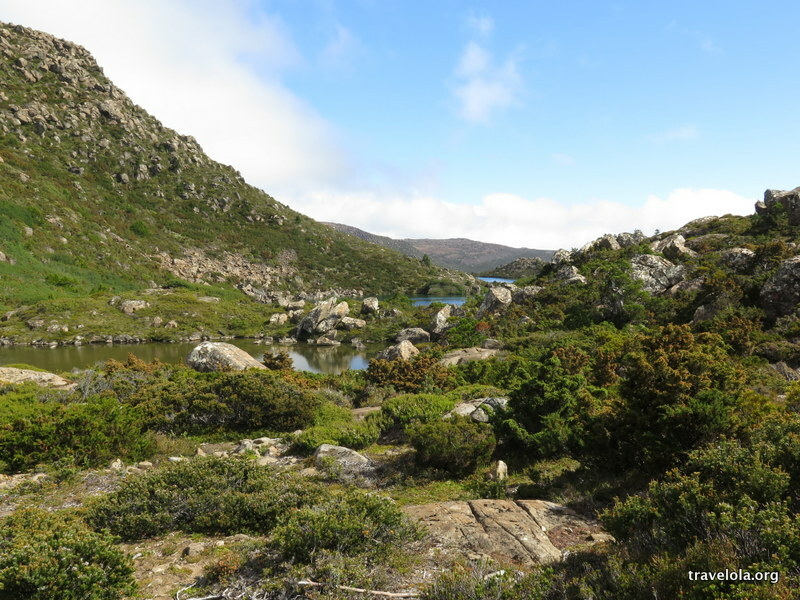 And then the last section of the hike, which was a mixture of cutting across rocky hillsides and through grassy patches and sparse woodland until we all but bumped into the nearly-last-standing grass tree. This tree sprouted a head full of green and brown spikes and trimmed facial hair around a smiling mouth. The things that a tired mind can conjure up. 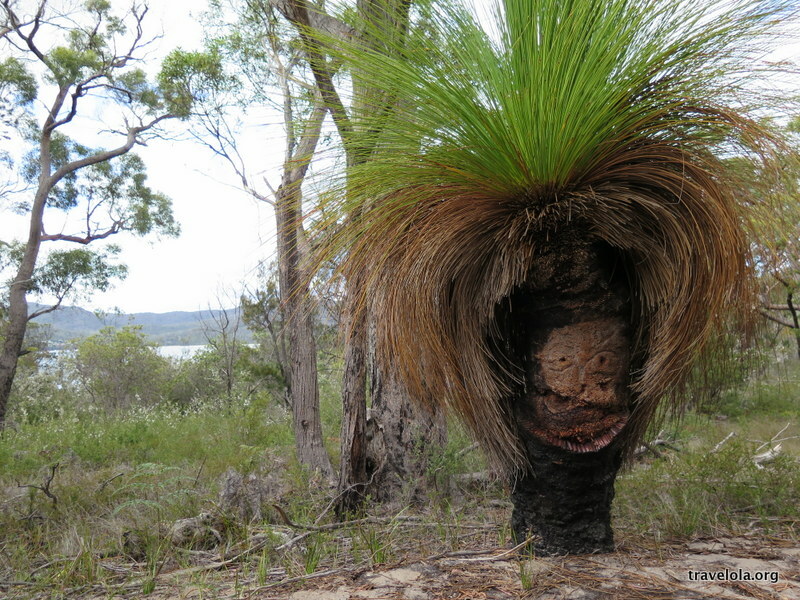 I read the info plaque, stared at this grass tree and was suddenly overwhelmed by the fragility of our environment, human responsibility and everything inbetween. How long before phytophthora root rot would take to claim this victim, a tree who grew only 1mm a year? How long before this landscape became unrecognisably changed, forever? It was impossible to be optimistic. The sky greyed and appropriately, it started to rain. Time to wrap this up. We made the descent down through the forest and back to the car park, now nearly empty at the end of the day. No signs of pademelons either. Despite visiting, observing and walking one of the world’s best beaches, it wasn’t the sparkling sea or the postcard view that stuck in my mind. No, it was that fuzzy looking tree creature waiting to die, the reminder that beyond all the gloss of travel and tourism is the harsh reality that the pursuit of new sights, experiences and places has it’s impact, in this case the accentuated spread of disease. Time to clean my shoes. Tempting as it may be, it is advised that people do not swim. The water is perishing for much of the year and there are rips. Water droplets sit on top of goosebumps. I haven’t even wet my hair. D-man goes for the full submerge. ‘You’ll feel good. It’s not too cold once you’re in,’ he says. 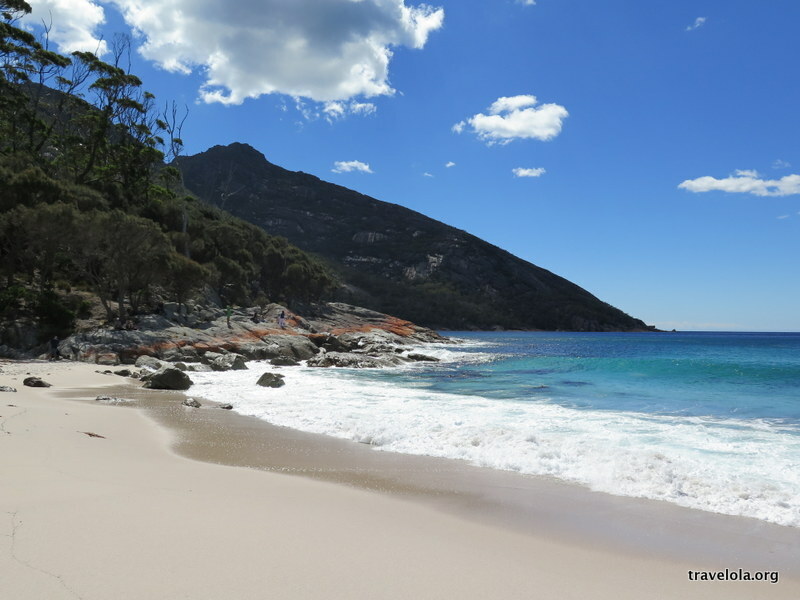 I try to recall that sticky heat feeling of our Wineglass Bay to Hazards Beach walk, but it’s no good. I can’t do it. I scoop up handfuls of chilly water and shriek and shiver with every torrent that I pour over myself. It’s done. I’m not convinced that I’m clean, but I’m refreshed. I’m also a little envious of D-man’s submerge; I’d love to feel fresh-haired but I just can’t bring myself to jump in. Back at camp, wrapped in down jackets, we set up the camping chairs in a sunny spot at the back of our van, and we sip local Pinot Noir and slip lemon juiced oysters out of their shells. A wallaby nibbles on the bush some three metres away, occasionally looking up at us. Other than the wallaby, we’re alone. Anyone staying the night at this part of the Freycinet National Park has pitched up and retreated to their own little camping coves. The wind blows my towel off its makeshift hanger for the second time, earlier warnings of an impending storm showing signs of an imminent arrival in a sky top heavy with grey. Time, then, for one last beach stroll before retreating to the comforts of a camper van. And time to put away the guidebook. Too late to start caring about warnings at this stage. 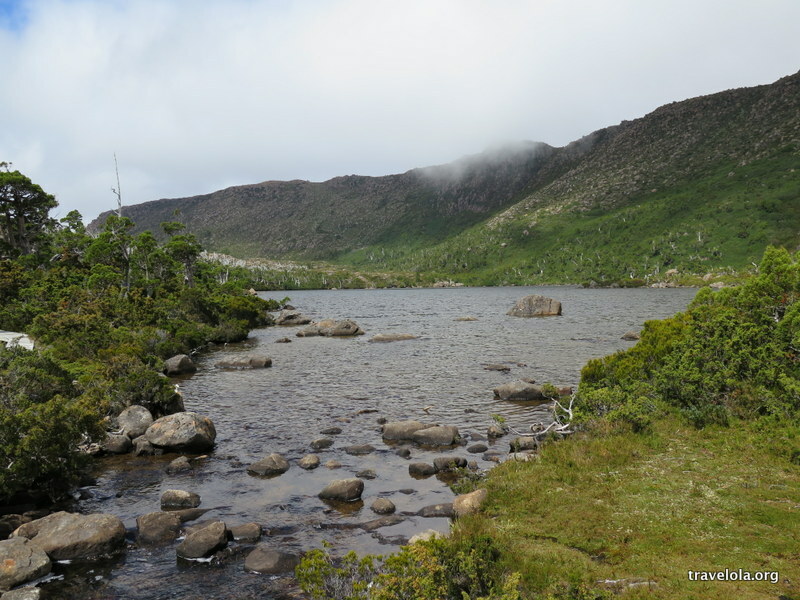 What’s your experience of camping in Tasmania? I’d love to hear your thoughts and recommendations. 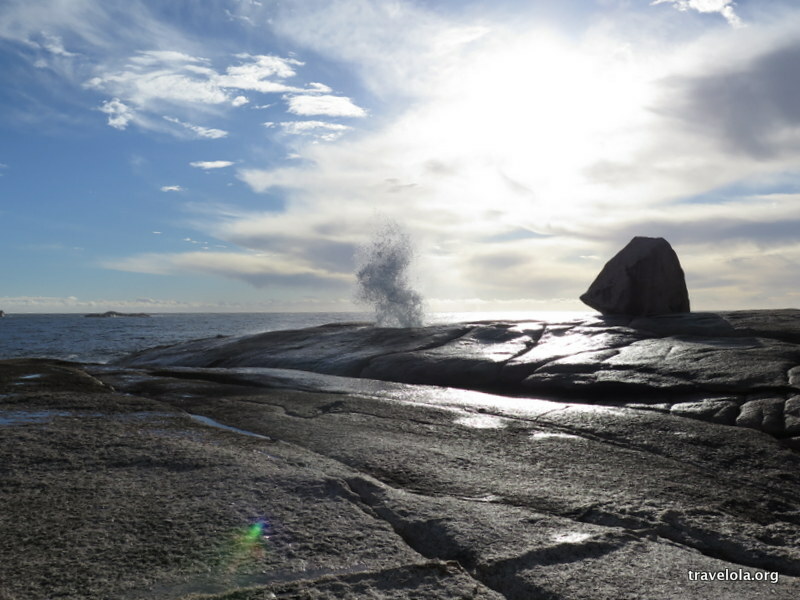 I never went to Bicheno with the intention of seeing anything or anyone other than my friend, and to avoid the storms that were starting to whip the southeast corner of Tasmania. Having had enough chills for a lifetime, I was keen to search out some sprays of sunshine and gaps in the bursts of wind. This was a holiday, dammit. Don’t give me storms. If there had been more time to play with I would have headed to the far northeast tip of Tasmania and sailed across to the white sands and warmer weather of Flinders Island, but with ferries only running once weekly, I’d have to save that adventure for another time. 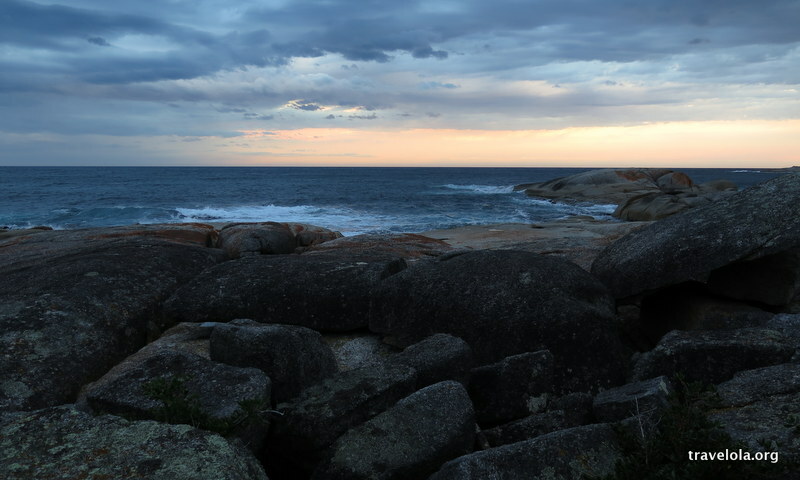 The Bay of Fires – another place where I would have loved to have got lost for a week or two – would also have to wait. No time. Bicheno, a place I knew nothing about other than that my friend, Hugo, would be working there on a marine project. 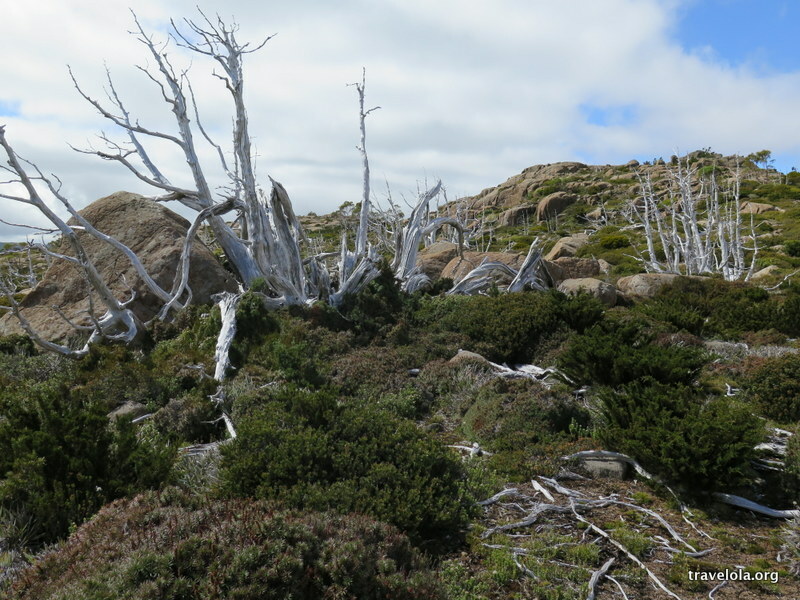 Having hinted that the climate was usually more forgiving up that way, he’d got my attention and so D-man and me drove a couple of hours north of Hobart to this ‘jewel of the East Coast’. Maybe some of you have been to Bicheno and enjoyed kicking back in its limited scattering of cafes, restaurants and bakeries. Maybe you’ve been to paint the fishing boats bobbing about in the bay or the blowhole coughing up metres of pillared mist. Maybe you’ve been kitted up to surf crystal waves or dive into the cold currents of the Tasman Sea. 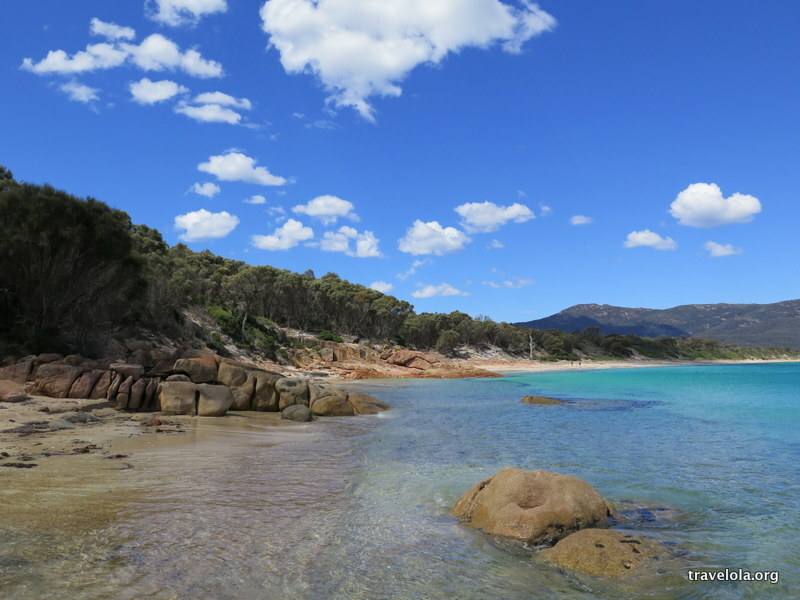 Or maybe you’ve visited Bicheno with the full intention of seeing what I had no idea I was going to see. 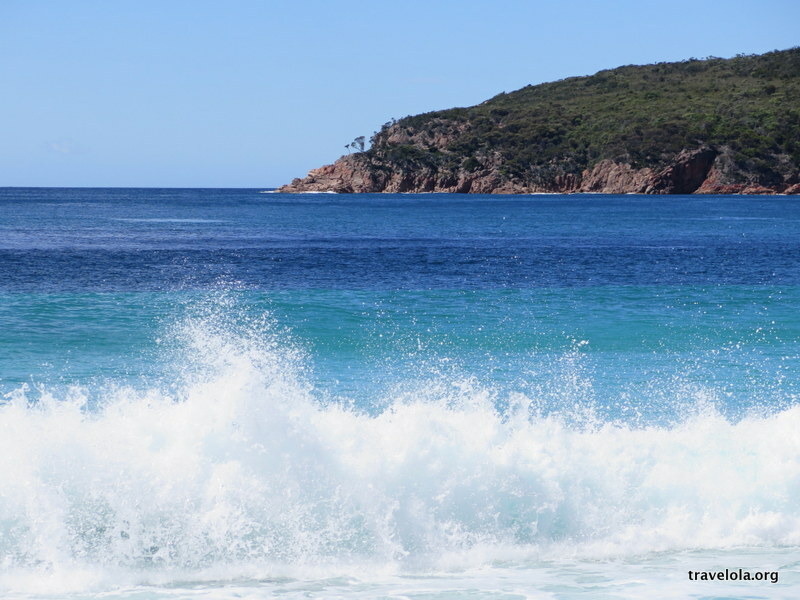 Because, it seems, if you actually do some research on the place, there is one main reason to visit Bicheno. After a campervan cook-up washed down with (yet another) glass of local Pinot Noir, D-man and me layered up. On the way to buy the aforementioned Pinot Noir my friend Hugo had taken us on a cliff and scrubland wander and hinted at the activity that occurred once night-time fell. 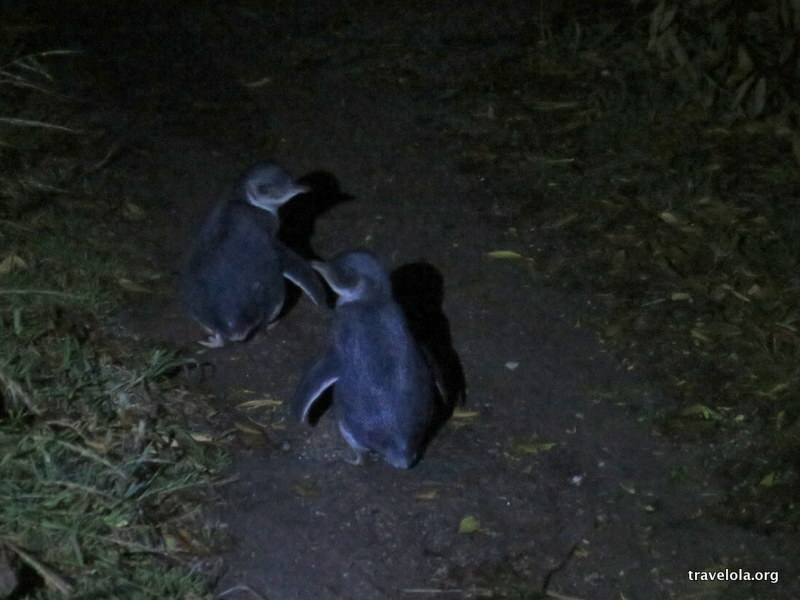 And the night-time activity started with squawks; the gathering call of adult fairy penguins coming onshore en masse, and the call of the young awaiting their parents, reminding their parents of where to find them. Walking quietly with a t-shirt covered torch, D-man and me made our way back along the cliff path and found a perch on the rocks overlooking the beach. We didn’t’ have to wait for long before we saw the waddles. Creatures, barely knee high, shuffled over boulders and through undergrowth in search of their young. 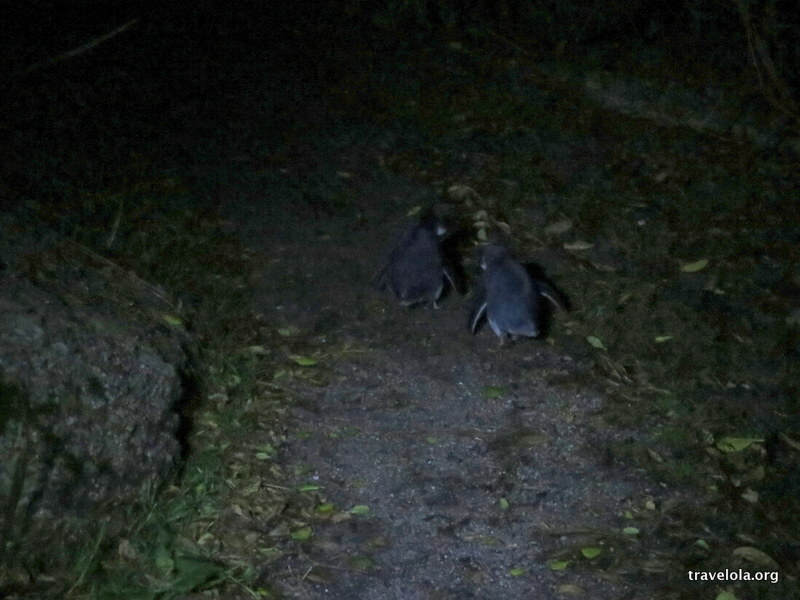 Little penguins – AKA fairy penguins – going about their daily routine as if this were the most usual thing in the whole wide world. Which for them, of course, it was. But for us? Not at all. I felt like I was living an Attenborough documentary. Bring on the narration. …to return to their young. 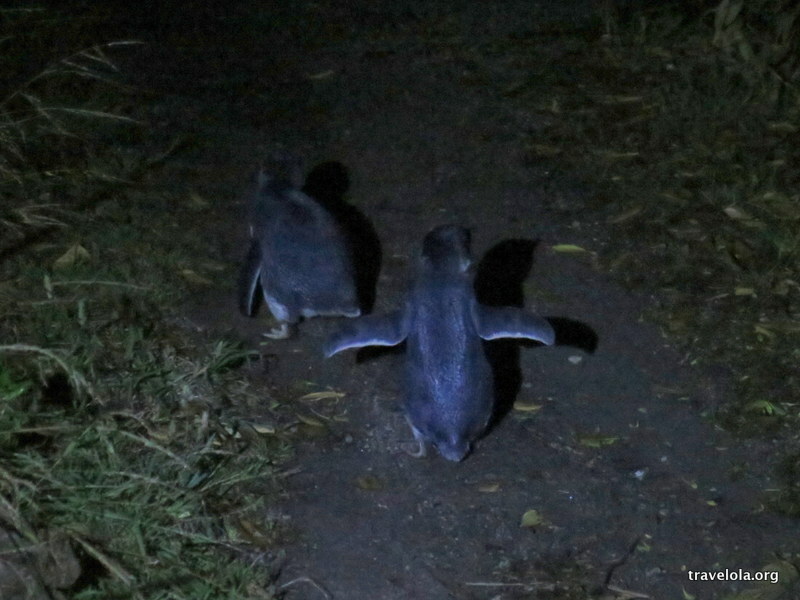 Once the cold of the night took hold we retreated, giving the continuing dribs and drabs of returning penguins a wide berth when we encountered them on our walk back. Which we did. Over and over. Little waddles, little flaps, and, well, just lots of little. Catching up with a friend in Bicheno: wonderful. 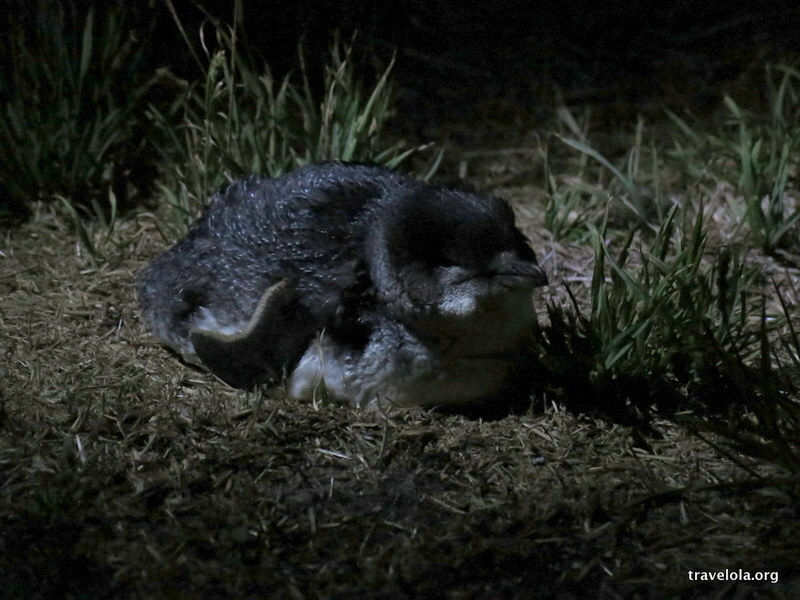 Living a magical bedtime story full of squawks, waddles and fluff: unexpected. Sometimes not reading about a place before you go: priceless. Can you imagine the feeling of every cell in your body waking up out of a sleepy state? Of a bubble of awe and appreciation for all around you building in your body, rising up through your feet right to the top of your head with each and every step that you take? Of a great, great sense of peace and contentment? This was how it started. 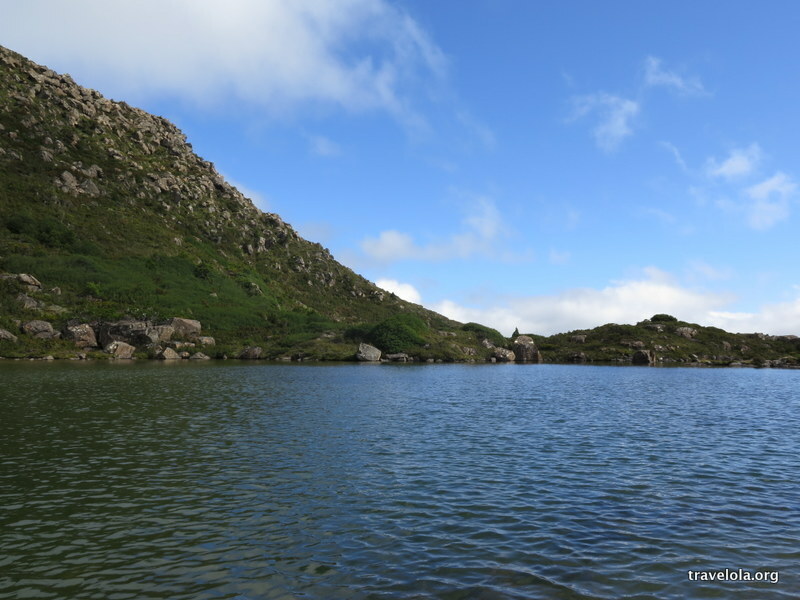 With light feet D-man and I descended down and across the tarn shelf and through a green, rocky landscape dotted with clear water mountaintop lakes. It was still early morning and other than another hiker who had taken the turn off for the extended trek to K Col, we hadn’t seen a soul. This world – a place so different to the expected, stereotypical scenes one has come to expect of Australia – was ours for the enjoying. 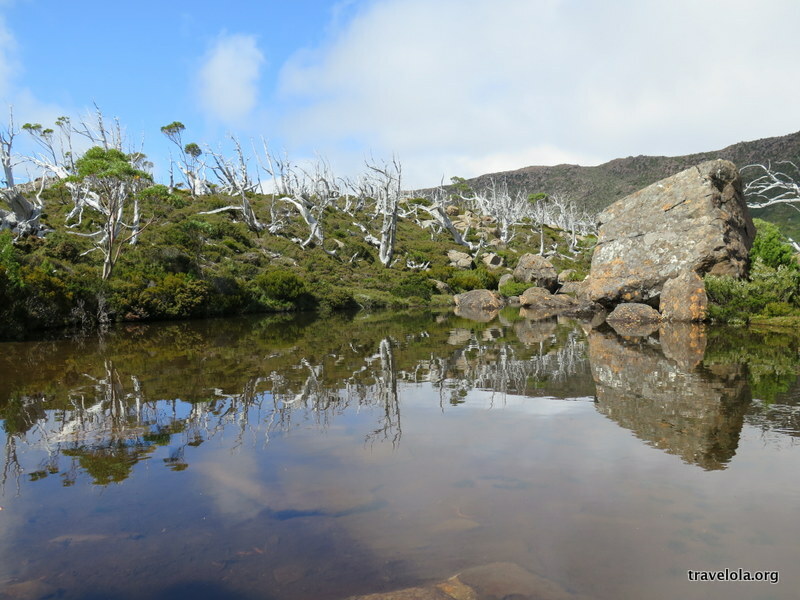 Mount Field National Park was showing itself to be a place full of visual surprises. The air was crisp and drinkable yet the sun packed some punch, even at this time of the day. We juggled layers, sunhats, woolen hats. Finding the right balance was an impossible act. 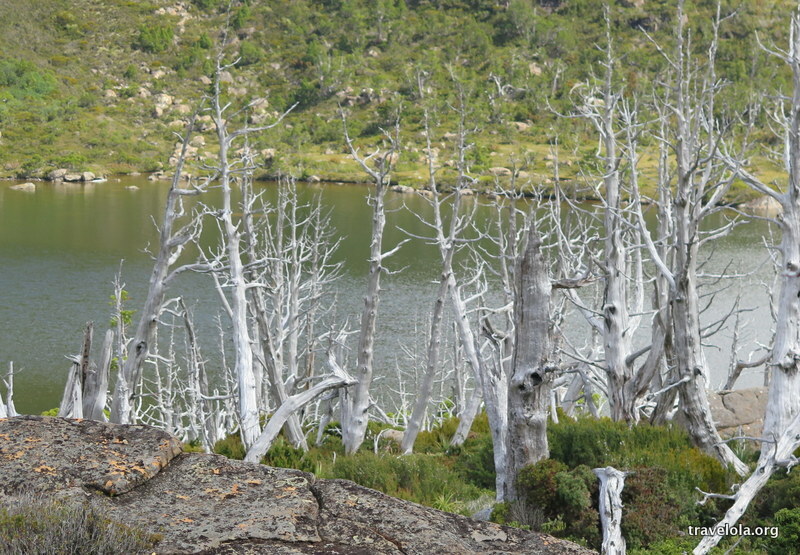 The stretch before Lake Newdegate is scattered with naked snow gums, a scene from a fairytale or a fantasy film, spikes of ghostly pale sticking out at all angles against a green brown scrubland. We shared our lunch space with another solo walker. He perched himself outside the hut while D-man and I sat of the boardwalk at the edge of the lake, looking out over the water and those spikes of ghostly pale, and observing wisps of low hanging mist. Twisted Tarn: straight out of a movie set? By the time we arrived at our next stop of the Twilight Tarn hut, we had made our way from a somewhat mystical landscape, past the Twisted Tarn and on into the eerie. 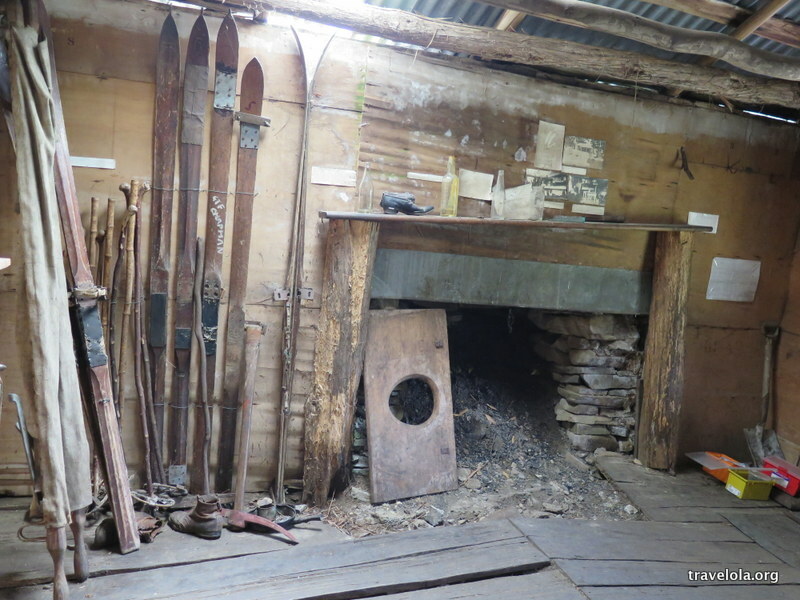 Preserved in a state of sepia were old battered boots and wooden skis, creaky floorboards and ageing photos. Onwards. 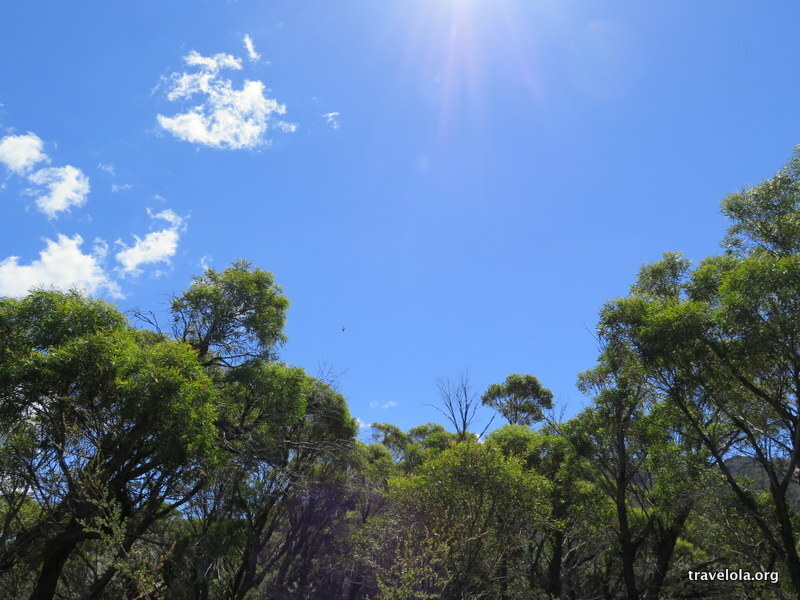 A small black snake stopped me in my tracks – my first encounter since I arrived in Australia nearly two years ago. 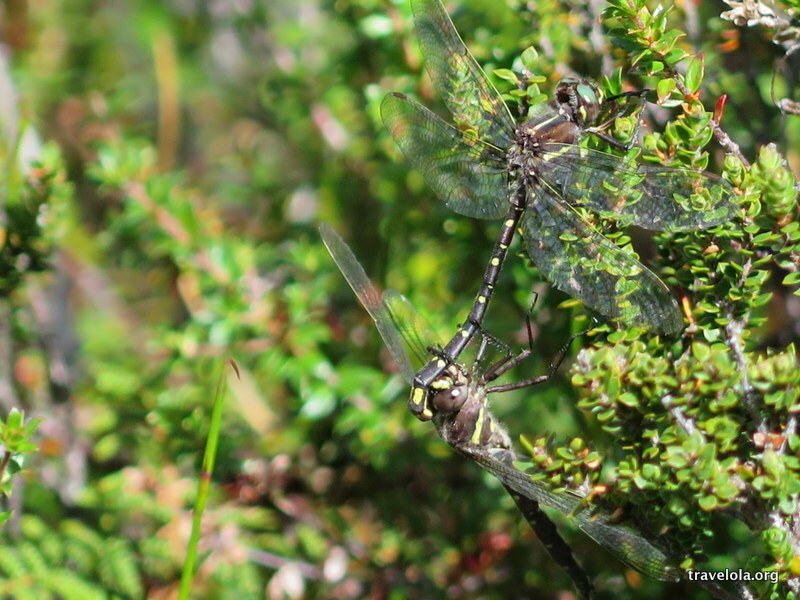 Dragonflies danced in front of our faces before landing on the edge of puddles and pools of crystal clear water that glistened in the sunshine. We, humans, felt the indelicacy and invasiveness of our increasingly heavy footfall. There was still some way to go. 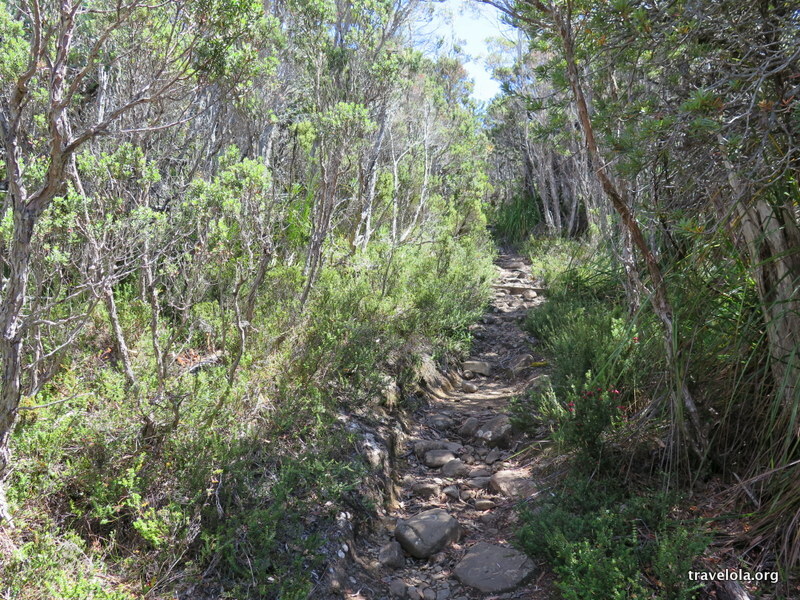 And the way to go was downhill over a loosely defined path of rocks, heavy on the knees and demanding of concentration. 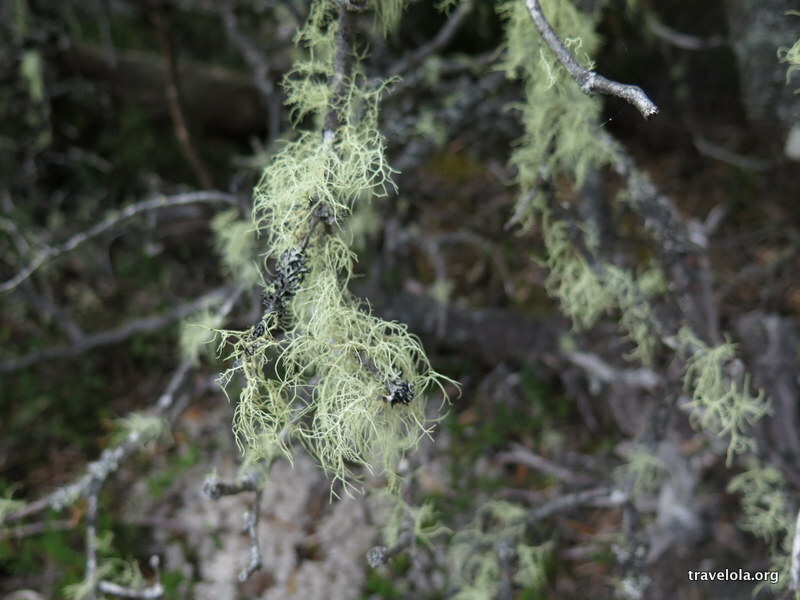 Surrounded by spindly trees and moving away from the higher alpine wonder of the tarn shelf and surrounding areas, my focus shifted to the finish line. Barely glancing Lake Webster through the trees, we pushed on along boardwalks and a straighter pathway, across marshy spots and into dryer, enclosed bush land through which a good slither of blue sky could still be seen. 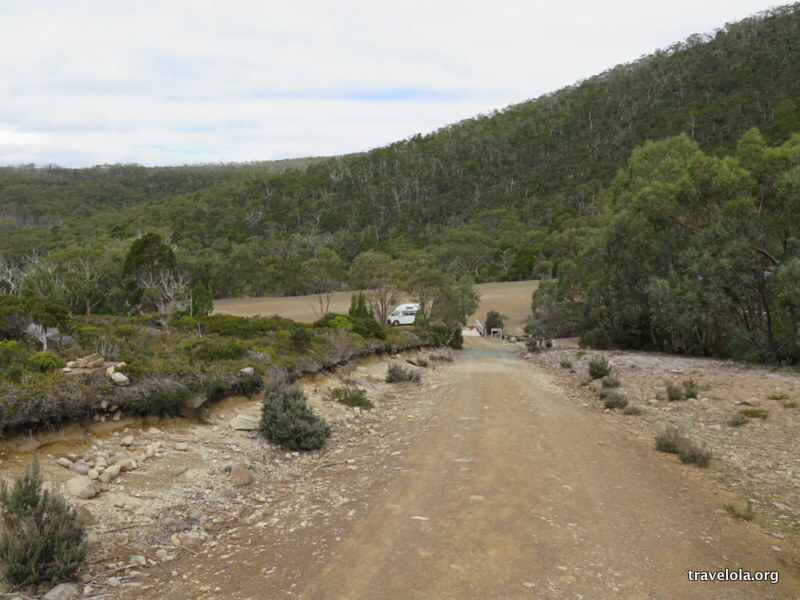 As we drove back down to the main entrance and visitor centre of Mt Field National Park some six hours after we first strapped into our walking shoes that morning, I observed how the imagined cliffs of last night’s drive up were in fact fairly, well, imagined. Mind at rest and body tired from a thorough trek, tonight’s sleep, I realised, could only match that of the night before. Bring it on. 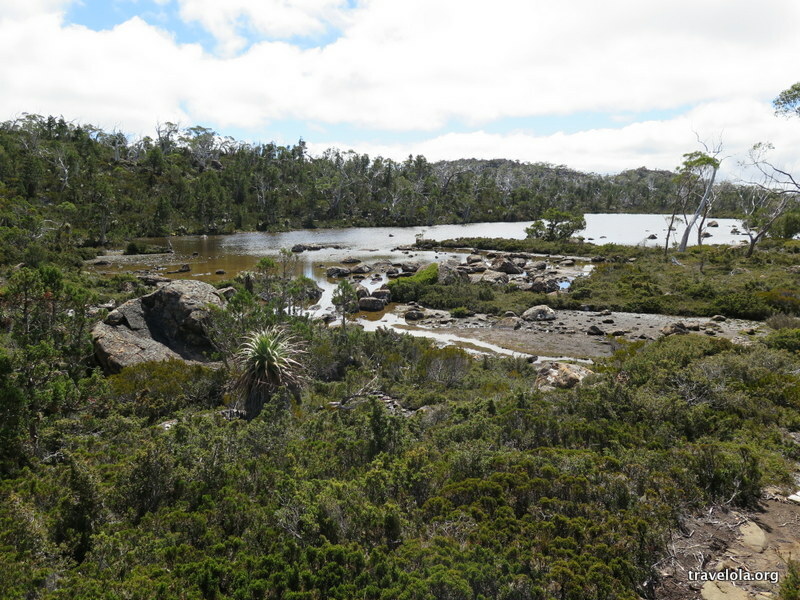 The Tarn Shelf Circuit walk via Lake Newdegate/Twilight Tarn and Lake Webster is approximately 12km of mixed terrain. In places it is very exposed and at times it can be challenging. It took us 6 hours to complete the circuit, which factored in three stops plus regular pauses to take photographs.